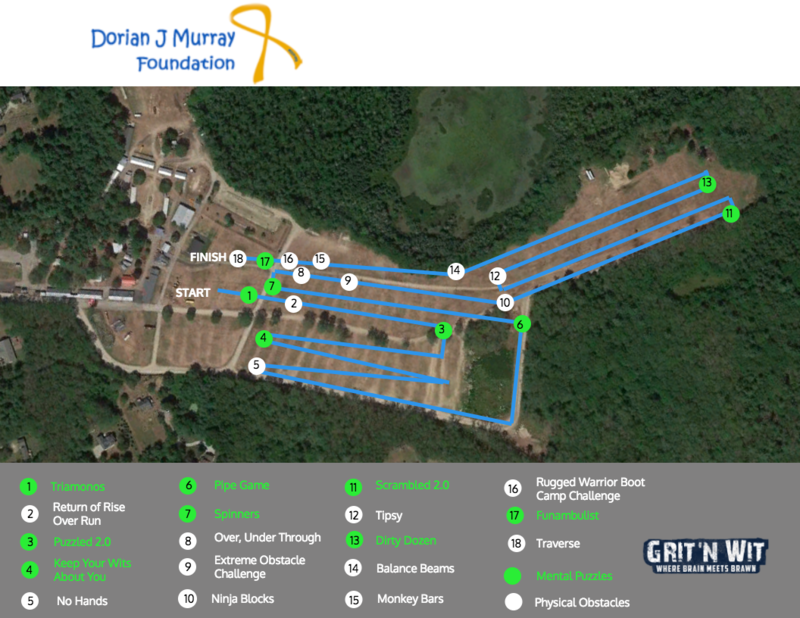 Welcome to the Grit 'N Wit - Dorian J Murray "D Strong" event! Here contestants will be tested both mentally and physically! This is a team event, so invite your grittiest and wittiest friends and family and take on 16 physical and mental obstacles! The first 200 participants to sign up receive a T-shirt! The event is on Saturday, June 2nd at Washington Country Fairgrounds in Rhode Island starts at 11 a.m. and concludes at 1 p.m.